I tried to remain as calm as possible when I found out I won this amazing new phone on Twitter! 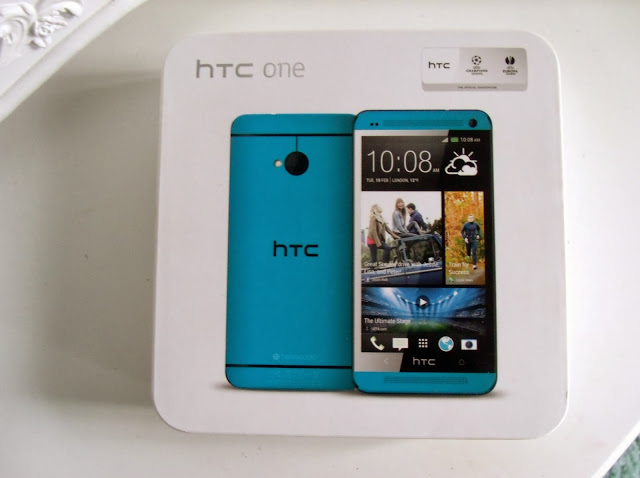 I won the new HTC One phone from Carphone Warehouse from their Twitter page. 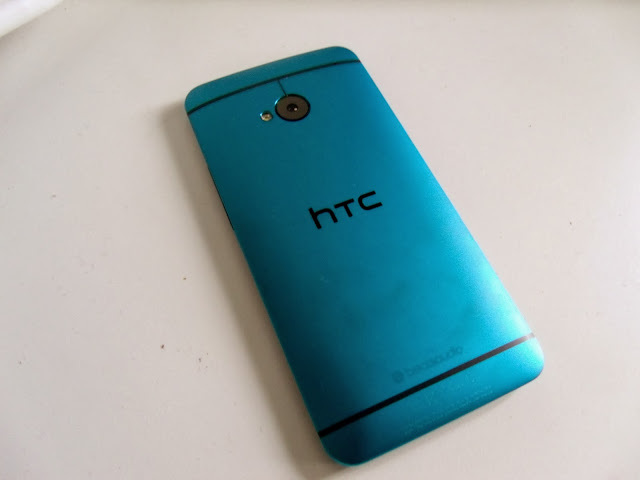 It’s in their exclusive ‘vivid blue’ colour which I absolutely love, it’s so bold and pretty! It’s worth £639 apparently, which is a bit mental, and I pray to baby Jesus that I don’t lose or break it! I was particularly excited because I’d been putting up with a really rubbish Samsung Galaxy (the first one!) for the last 16 months, and my contract was nearing an end. The phone had been pants since the day I got it, but lots of arguments with Three got me no where. They insisted it was normal for it to freeze, decide to change the date and time, suddenly start vibrating for no reason and not stop (terrifying the the middle of the night!) and turn off all the time. I’ve now sent this off to be recycled and should be getting a cheque for £35 which I think is more than it is worth! Piece of poo. Anyway I was looking forward to ditching that piece of rubbish and set about hunting for a new phone. But the problem these days is, phone contracts are so expensive. And the thing is, I don’t want all these thousands of minutes and texts, I just use data on my phone. But contracts were looking at being £30+ plus which isn’t really what I wanted to pay. 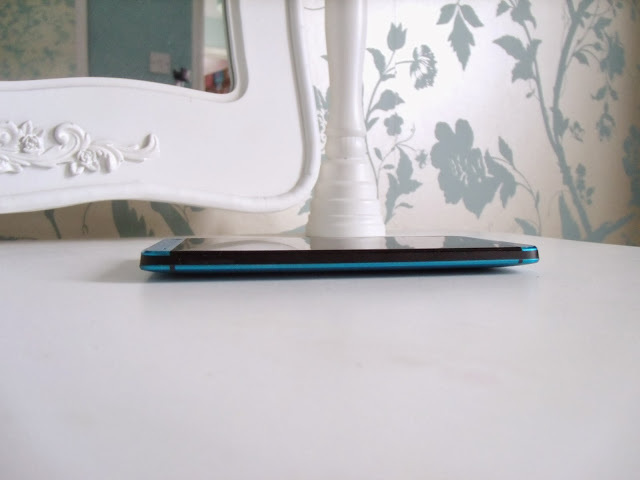 So now I’m thrilled that I can get a SIM only contract and just pay less than £10 a month! The phone itself is a pretty standard clever smart phone with all the apps and gadgets you’d expect from a modern phone (I can even control the TV with it!). 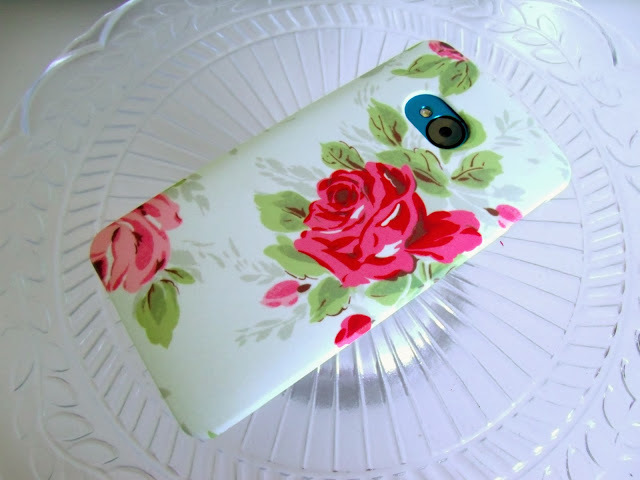 As a special treat to celebrate my new prize, Caseable offered to send me a snazzy new outfit for my phone. 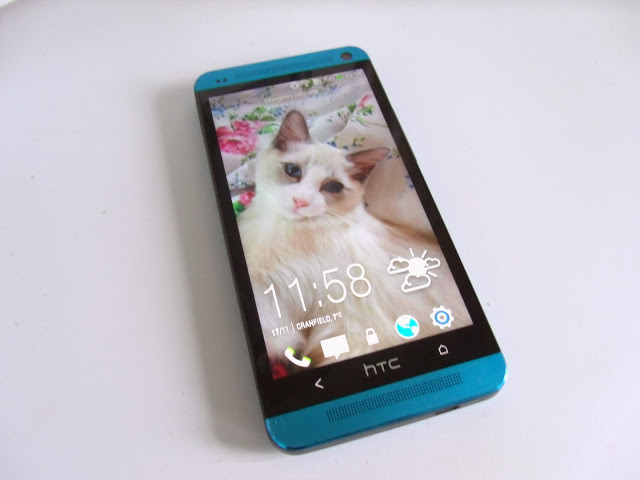 You can customise your own gadget cases with your own images and photos. 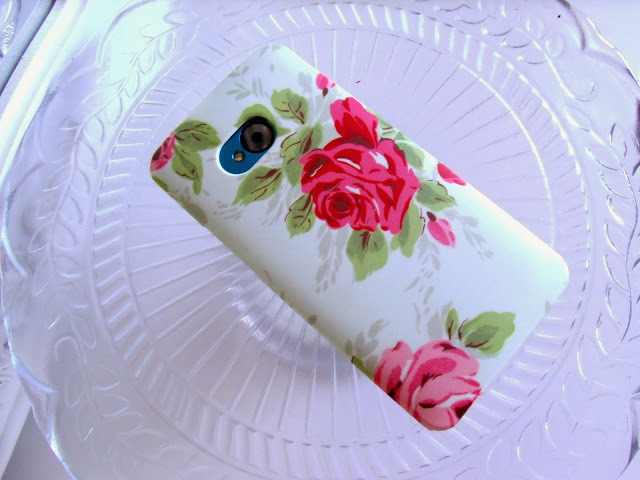 I customised my HTC One case with a pretty floral Cath Kidston background. During the ordering process you can move the image around and change the size of it and add text etc to it to personalise it how you wish. They also do cases for iPads, Kindles, laptops etc, and I think it would make a lovely personal gift with a favourite photo on. I wouldn’t mind a pretty photo of Merlin on one! The recycled plastic case fits perfectly on my new phone and keeps it protected from scratches and scrapes. You are one lucky lady! That's saving you So much with the reduced contract too! I'm off to follow Carphone warehouse on twitter! Congrat's on winning. Great phone though, I heard great reviews about it! Lucky girl!!! That case looks lovely! And that case is gorgeous. 🙂 I love floral cases so much!